An Irish EuroMillions player from County Limerick was over the moon when he visited the National Lottery Ireland's offices yesterday and claimed the €500,000 prize from the EuroMillions Plus drawing on Tuesday, September 30, 2014. The man, who has opted to remain anonymous, told lottery staff he was going to use the money to help fulfill a driving ambition. "I’m going to buy a new car," he said. "The one I have is grand but I've always wanted a top of the range one. I've just been window shopping until now—now I can open the door and come in!" 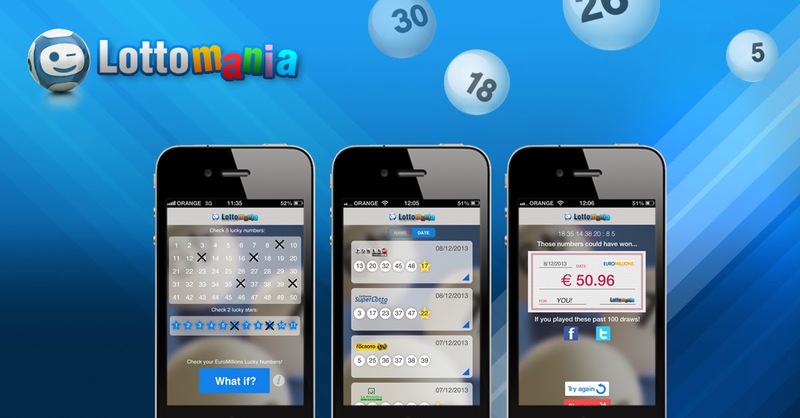 EuroMillions Plus is a game played in Ireland that gives players the chance to win additional prizes with their EuroMillions numbers. EuroMillions is Europe's no.1 lottery game. Drawings are held on Tuesday and Friday evenings. Tonight's draw is only hours away, and it’s a Superdraw; so there's a guaranteed jackpot of €100 million up for grabs.